You have only one body for your entire life. Why settle for a look that’s anything less than amazing? We are DermMedica, and we offer Kelowna skin care services. Through experience, creativity and technology, we can help you get the skin you’ve always wanted. That means smooth skin that shines; free of unwanted hair, wrinkles, or past mistakes like tattoos. 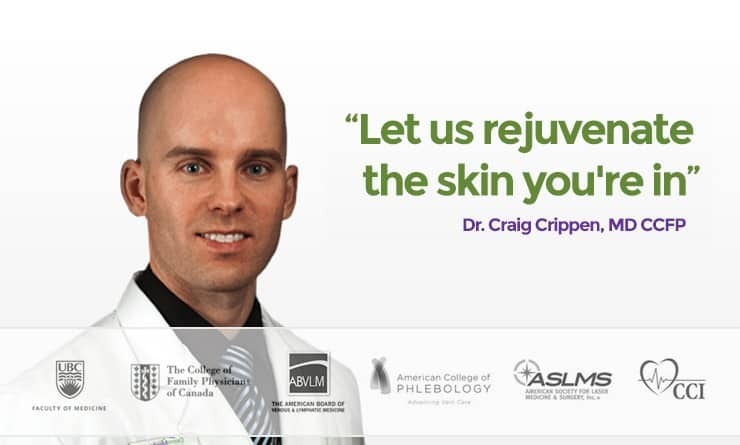 Come visit our skin care clinic near Kelowna, we would love to show you how we can rejuvenate the skin you’re in. Our experienced professionals and cutting-edge tools mean you have access to the best skin care treatments that have ever existed in the history of the world. We can perform treatments that would have been considered impossible even 20 years ago—and these treatments are safer and less-invasive than ever before. You’ve probably heard of many of our services from your friends. You’ve likely heard that Kelowna Botox treatments can remove wrinkles and leave you with skin that looks decades younger. You may have also heard that Kelowna laser hair removal treatments can give you skin so smooth and effortless, that you’ll forget what having unwanted hair even felt like. You may even have heard that our Kelowna laser tattoo removal is now capable of removing tattoos so effectively that they look like they were never even there. All of this is true. We offer all of these services, and it isn’t even the limit of what we offer. We are also have vein clinic services near Kelowna, and we can deal with those painful and unsightly veins that you’ve been suffering with for so long. We can also help with acne, Rosacea, sun damage and even small forms of skin cancer. People are also often interested in our Kelowna Coolsculpting treatments that remove fat through freezing with no incisions at all! We know that skincare is a huge decision, and we aren’t here to pressure you. We’re here to answer all of your questions and to help you make a decision that you can be confident in. Our doctors and staff would love to hear any questions you have about our Kelowna skin care services. We’re here for you, and we’re confident that we can give you better skin than you’ve ever imagined.